Fontainebleau Miami Beach invites guests of all ages to celebrate New Year’s pop icon, Demi Lovato, and critically-acclaimed DJ and producer, KYGO, who will kick off an unforgettable evening on the resort’s legendary beachfront poolscape. The party will continue with performances by Grammy “Album of the Year” nominee, Travis Scott, at world famous LIV nightclub located inside Fontainebleau. Those looking to celebrate can discover the iconic resort’s New Year’s Eve packages, available now at fontainebleau.com/nye. 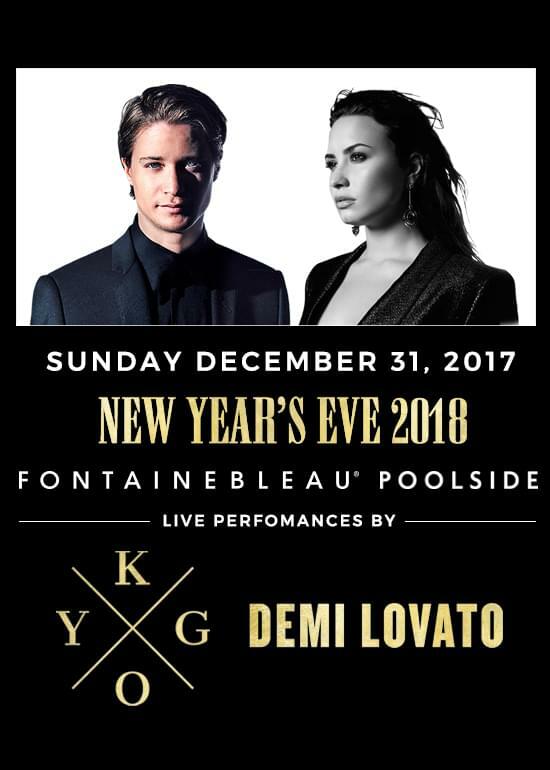 Demi Lovato and KYGO will come together and transform the resort’s iconic poolscape into the hottest New Year’s Eve party on Miami Beach performing hits off their chart-topping albums. With a lineup of one-of-a-kind packages, including stage-side tables and cabanas, guests will have a chance to party alongside Demi Lovato and KYGO. 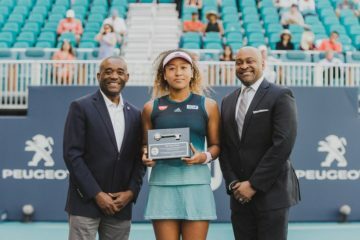 Ticket prices start at $225 for one (1) general admission ticket, with private tables ranging from $4,000 to $40,000 for a stage-side private space for up to 25 guests. 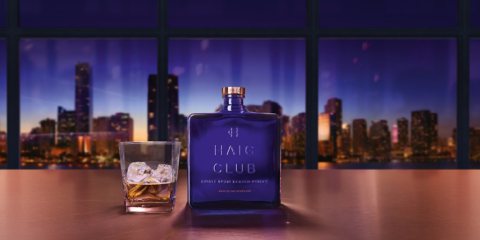 All tickets include premium open bar until 12 a.m.
New this year, is Fontainebleau’s “Family Experience” package offering guests from all generations the chance to toast the New Year together at one unforgettable event. For one night only, the resort will turn La Côte, the resort’s Oceanside bistro, and the La Côte lawn into an extension of the poolside party where families can enjoy the night’s performances by Demi Lovato and KYGO. Available exclusively at the restaurant, guests will indulge in a gourmet buffet dinner and those 21 and over will enjoy premium open bar from 9 p.m. to midnight. 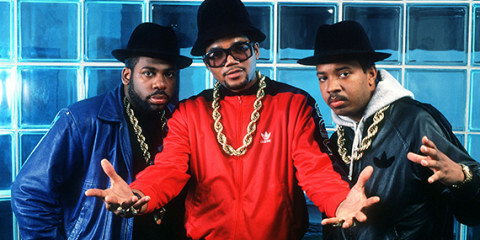 Ticket prices start at $225 for one (1) general admission ticket. Tickets and packages can be purchased online at fontainebleau.com/nye. 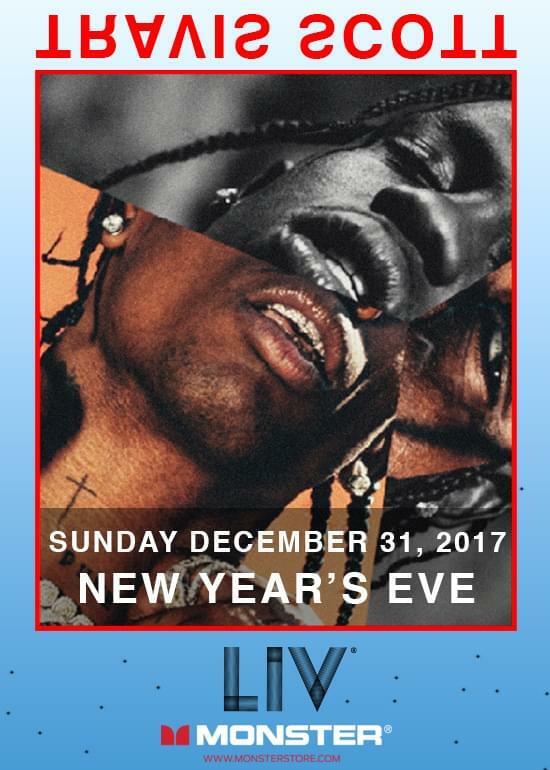 TRAVIS SCOTT HEADLINES THE PARTY AT LIV Rapper, singer, songwriter, and producer, Travis Scott, will headline the night at LIV hosting a second event for the ultimate Miami New Year’s Eve experience. Guests can celebrate from night until morning at the newly renovated LIV. 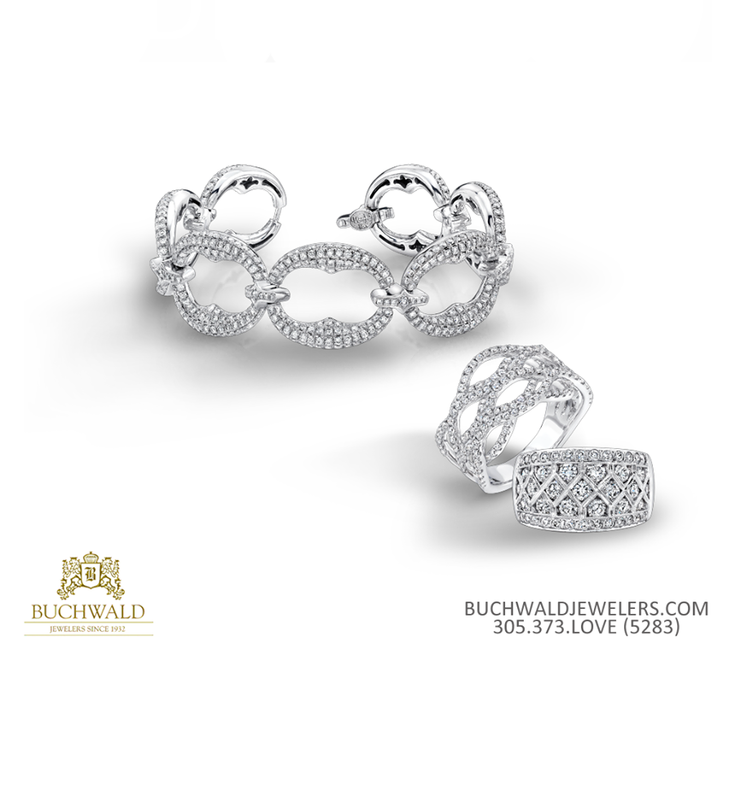 Guests will enjoy three full-service bars and lavish dance floors. Tickets and tables can be purchased at livnightclub.com.